Global Elite is proud to provide business services for a wide range of industries and for a wide range of needs. From standing guard and patrol services to executive protection, electronic security options to security planning and training, we have the knowledge, expertise and solutions you’re looking for. Looking to improve the security of your facility? Needing to bring your employees up to speed on the latest safety measures? Our team of safety consultants has provided security assessments and planning to Fortune 3000 firms across the United States and in many other countries. Expanding in new markets? Our worldwide network of safety consultants will ensure that you have the knowledge and solutions available to identify and mitigate the risks that directly impact your bottom line. 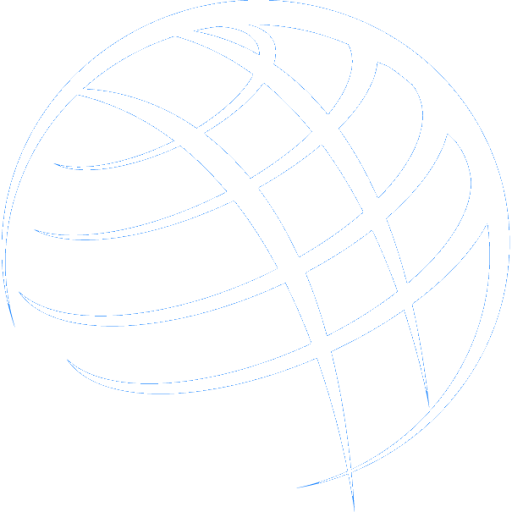 We have provided tailored political and economic risk consulting services for companies, as well as for individuals investing in the global marketplace. Emergency management, response and recovery can be overwhelming as a result of the numerous components and areas of coordination required to execute successfully. Every organization and every crisis is unique – therefore, every emergency management plan must be individually tailored. Global Emergency Management demystifies the complexity of preparedness and delivers a comprehensive, all-encompassing solution. If you’re seeking assistance with emergency management, business continuity or crisis management, we’re here to help. No matter what the size of your business, you’ll probably find that planning and program development needs come in cycles. The result? You may not have enough staff during critical periods, and at other times, you’ll be paying for underutilized expertise. Global Elite Group has developed an industry-leading solution that offers outsourced security risk management and business continuity planning services to deliver precisely the best resources, when they’re needed, on a cost-managed, continuous relationship basis. We provide these solutions for clients throughout the U.S. and internationally. SecurSwipe™ is a highly versatile, mobile security solution that addresses multiple needs for a broad range of industries. SecurSwipe™ was originally designed for enhanced access control of aircraft and has since been deployed in multiple settings including baggage reconciliation, as a guard tour system and as an inventory management system. For more information about SecurSwipe™ view our pdf.